Stress Reliever Qalm can give you a jump on managing stress symptoms. Stress that’s left unchecked can contribute to health problems, such as high blood pressure, heart disease, obesity and diabetes. Stress Reliever Qalm is suggested as a Stress Reliever. Gluten free, B-complex plus herbs stress formula dietary supplement. 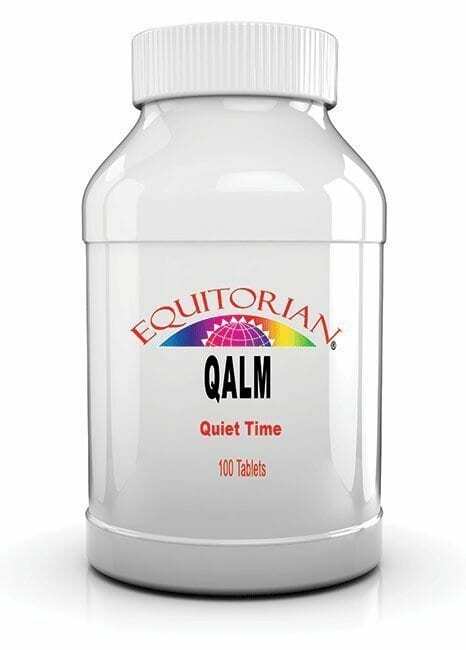 Stress Reliever Qalm can help to combat the Common effects of stress. Meditation is being more recognized as a natural stress reliever. 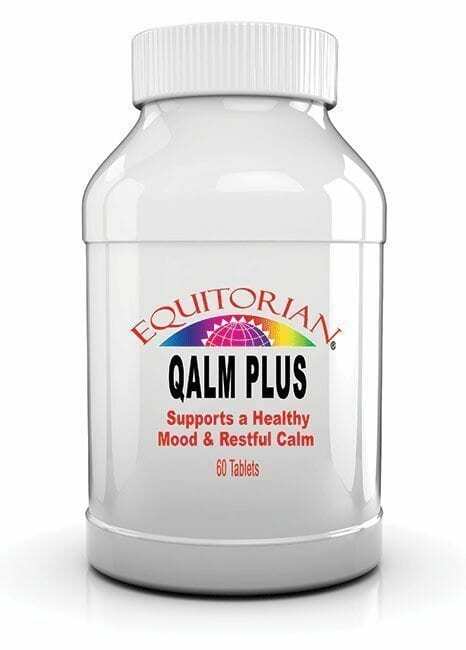 Stress Reliever Qalm can help manage stress symptoms that can affect your body, your thoughts and feelings, and your behavior. Being able to recognize common stress symptoms can give you a jump on managing them. Stress that’s left unchecked can contribute to health problems, such as high blood pressure, heart disease, obesity and diabetes. Suggested Use: As a dietary supplement, take 1 tablet two times daily. 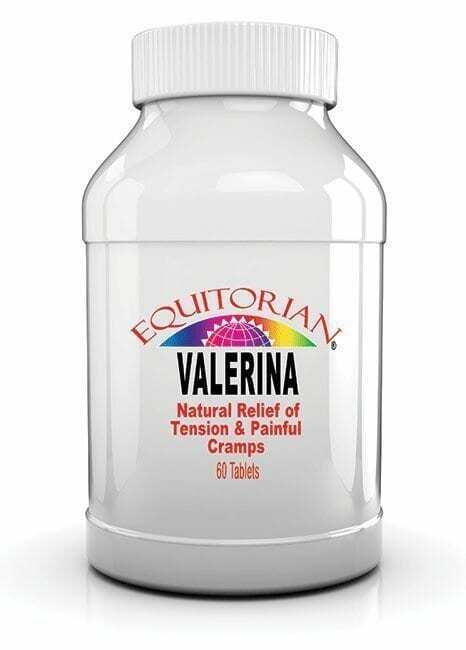 Ingredients: L-ascorbic acid, d-alpha tocopheryl succinate, riboflavin, niacin, vitamin b-6, folic acid, cyanocobalamin, biotin, panthothenic acid, magnesium, valerian, passion flower, calcium carbonate, cellulose, stearic acid, silica, vanillin.